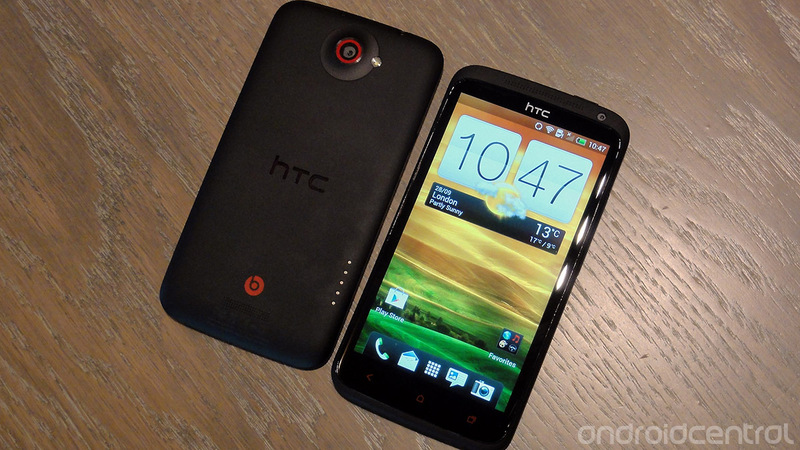 Hot on the heels of yesterday's HTC One X+ announcement, British retailer Clove Technology brings the first news of pricing and availability in the UK. Clove says it expects to begin stocking the refreshed version of the One X from Oct. 22, and is currently taking pre-orders for £474 inc. VAT (that's £395, or $630, ext. VAT). That's a lot of money, to be sure, but at least prices aren't advancing north of £500, as has been the case for devices like the Galaxy S3 earlier in the year. As ever, pre-order prices are subject to change, but with the One X+ UK launch just a couple of weeks away, we feel fairly confident these numbers will be accurate. Tempted by a One X+ at this price, or are you holding you holding out for a cut-price original One X? Shout out in the comments.